Cottages are just steps away from the magnificent oceanfront infinity pool these cottages are compact and comfortable. 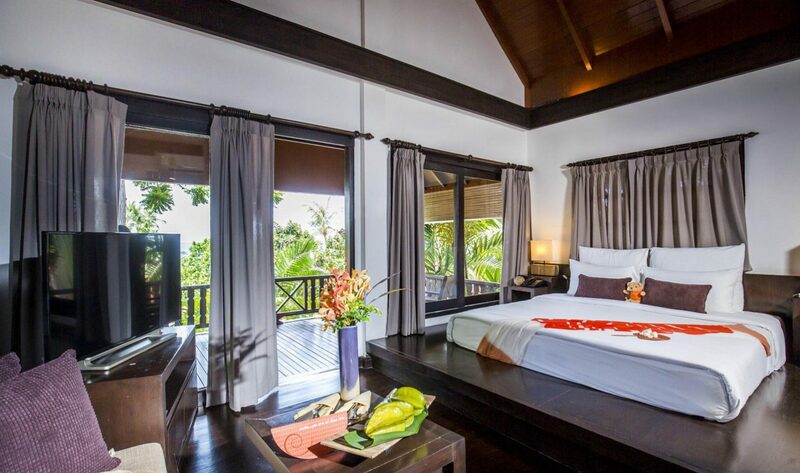 Wood interiors are blended with a tropical theme and each cottage has a large private patio offering views over Chaweng Noi Beach or the lush tropical garden. Cottages are located within easy reach of all resort facilities.